LONDON, 2018-Jul-06 — /EPR Network/ — Back again to make a difference! 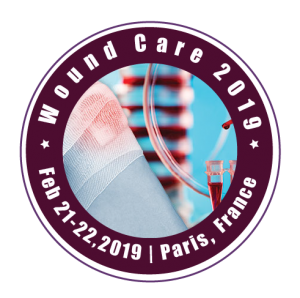 Conference that honoring the past, treasuring the present and shaping the future of Wound Care, Tissue Repair and Regenerative Medicine on February 21-22, 2019 at Paris, France. 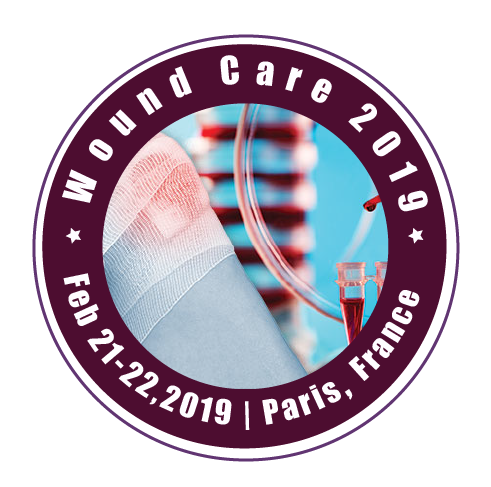 Wound Care 2019 gives access to global researchers in single platform and make every connection matter. Single destination offers crimp of high level scientific presentations, networking activities and an excellent opportunity to exchange research knowledge and experiences with international colleagues of Wound Care and Tissue Science Community. The sessions of Wound Care conferencedeals with advancement of technology and research in relation to wound healing, tissue repair, diagnosis, prevention, management of wounds and treatments and regenerative medicine. Professional development to elevate your knowledge in wound healingand tissue regeneration practices. Allegiance to deliver highest standards in wound managementand regenerative medicine that exceeds the reckoning of our participants. The sessions of wound care congresssets a highly innovative and cherished contribution to our medical professions at all who work in contact with skin wounds and tissue repair on a daily basis.